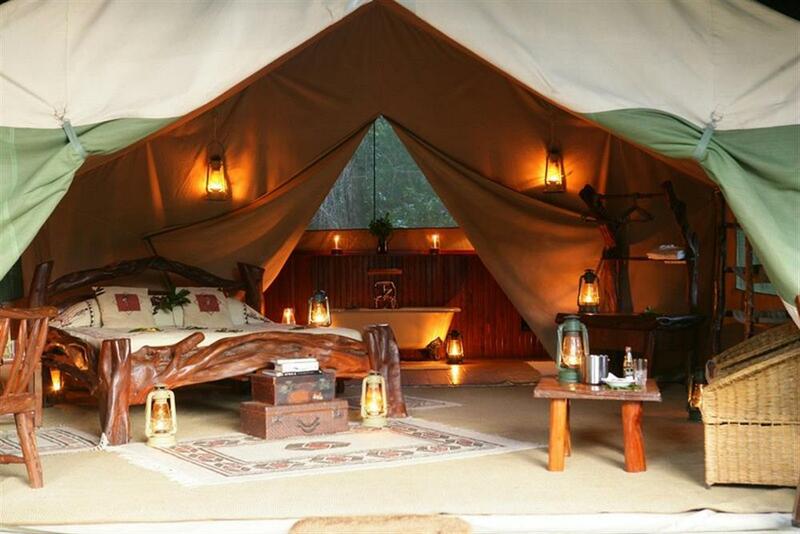 Il Moran Camp is perfect for those who want that extra bit of luxury. 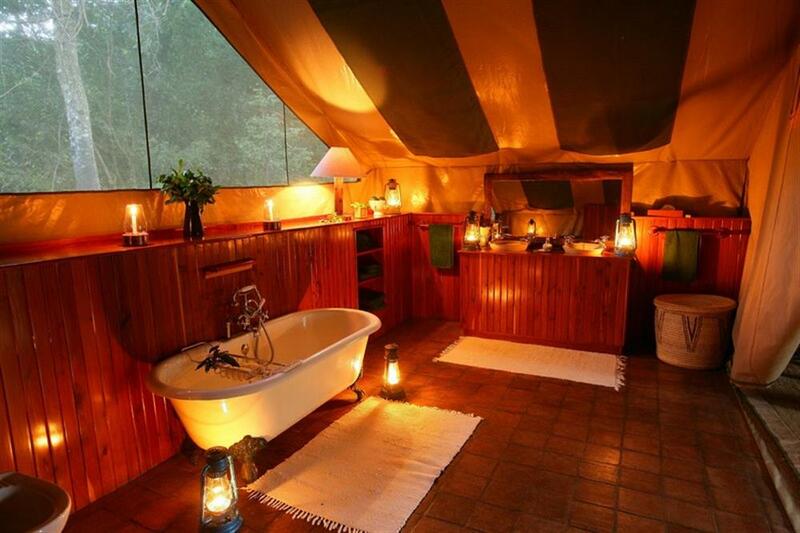 The camp is small and intimate, with added touches that make this a top of the range safari. 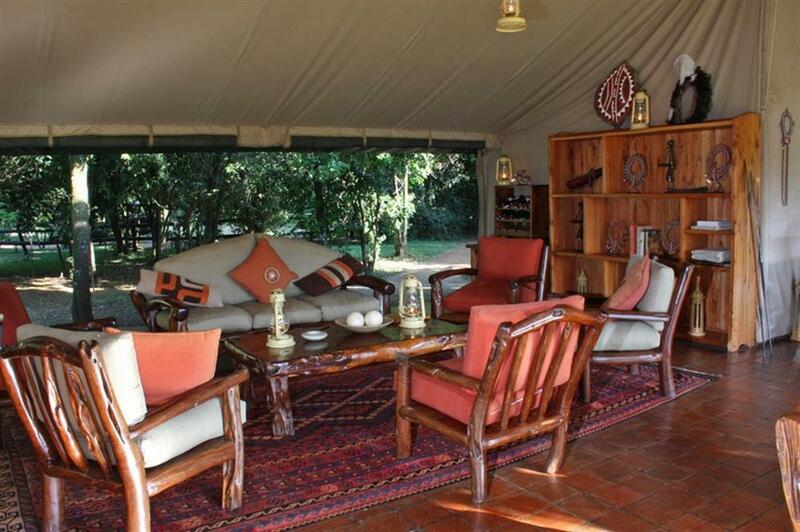 The camp is situated along the banks of the Mara River, right in the heart of the Masai Mara Game Reserve, with the best game viewing right on the doorstep. Hidden under ancient trees, Governors' IL Moran Camp has ten vast, luxurious tents that feature king size beds fashioned from fallen olive trees, and Victorian style baths. 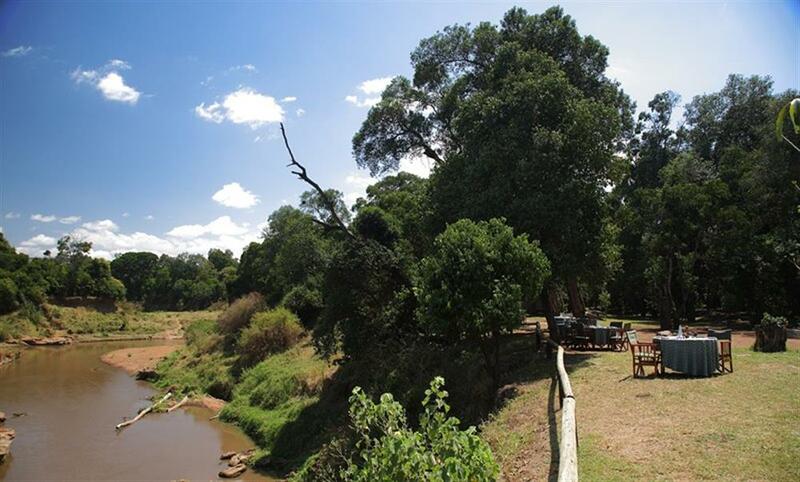 During the day, meals are served on the banks of the Mara River under the giant evergreen trees. Dinner is served by candlelight in the open dining tent or al fresco by the river. 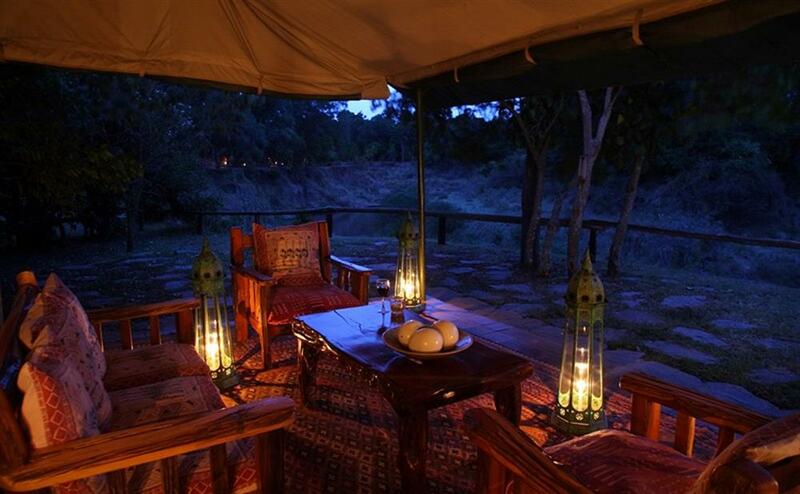 IL Moran is an ideal camp for honeymooners and couples who are looking for a very special safari experience. Il Moran Camp combines the best locations in the Masai Mara with the best-designed vehicles and highly trained and experienced guides to give guests un-matched game viewing and photographic opportunities. 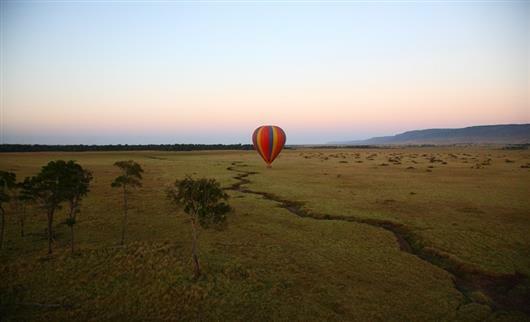 Guests can venture out three times a day into the Reserve and surrounding areas, at sunrise, late morning and late afternoon. 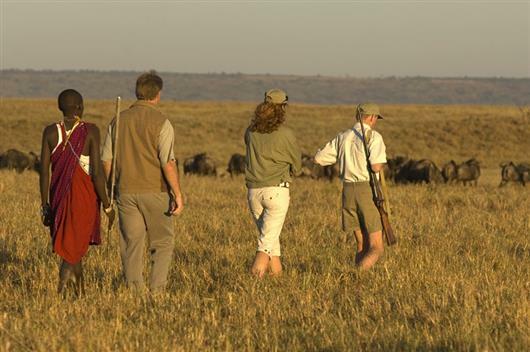 The camp's driver-guides are hand-picked and undergo a continuous guide training scheme mentored by experts in the field. Having operated in the Masai Mara for over 30 years, these driver-guides have an unparalleled knowledge of the reserve combined with a deep understanding and respect for the sanctity of this wilderness area, its flora and its fauna. On walking safaris guests can track game, including giraffe, buffalo, hyena, zebra or even lion. At the end of it all waits a sumptuous bush barbecue breakfast complete with champagne.